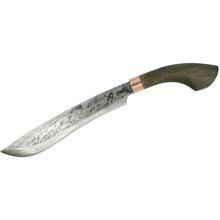 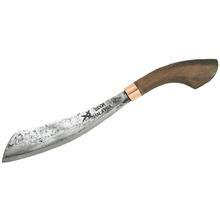 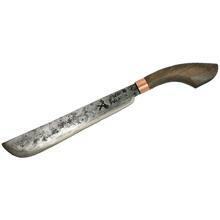 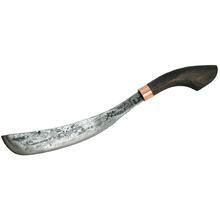 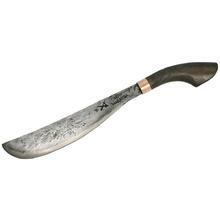 MY Parang is a company based in Malaysia that specializes in Parang, Golok and Duku Chandong machetes. 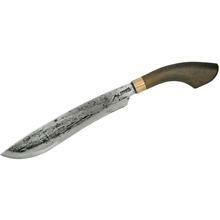 Approximately 62% of Malaysia is categorized as tropical rain forest so these tools are an essential part of life in their native jungle. They honed their tools to withstand the heaviest of vegetation.